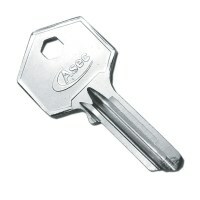 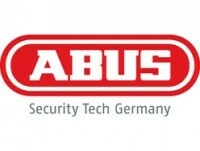 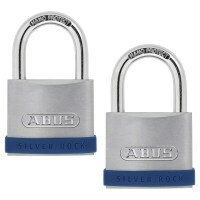 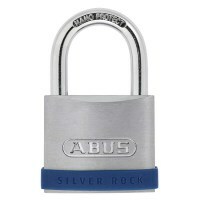 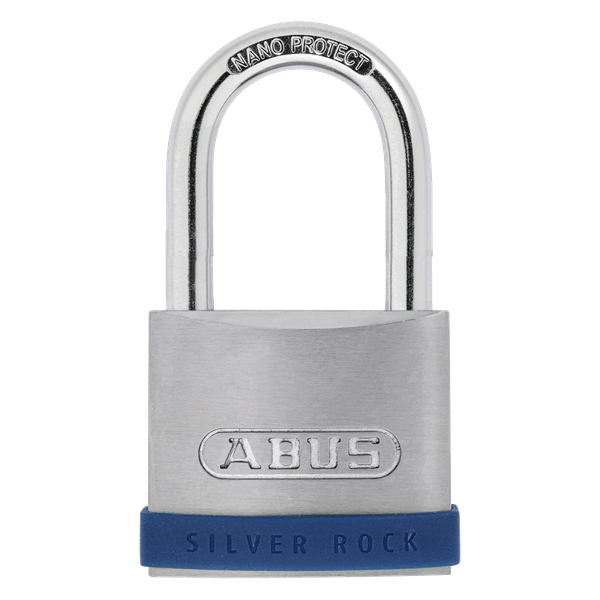 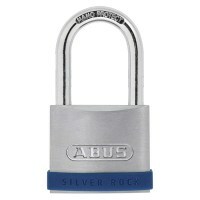 The ABUS Silver Rock range of padlocks is a versatile selection, well-suited for a variety of applications. 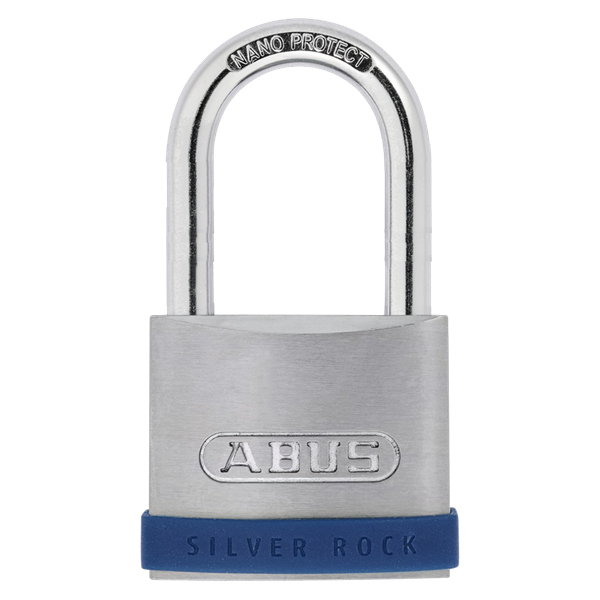 The ABUS Silver Rock Zinc Body Padlock is available in a range of body sizes and is ideally suited for most applications in areas with a medium level risk of theft. 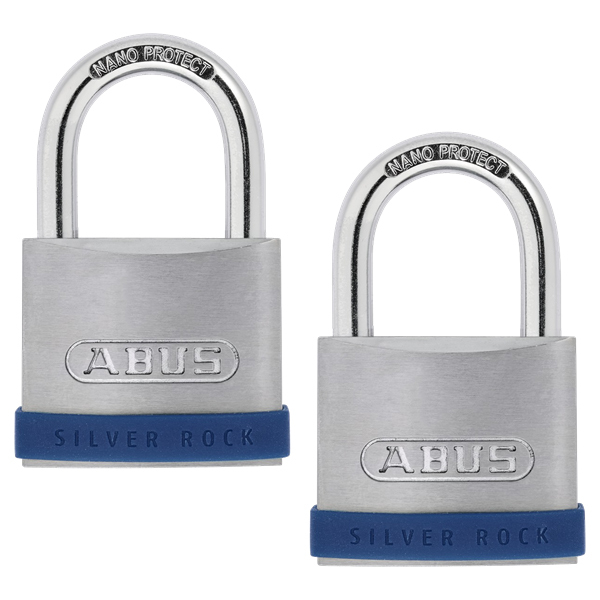 The lock has a professional, well-designed aesthetic, with a heavy zinc body, brushed stainless steel look and a blue branded silicone protective frame. 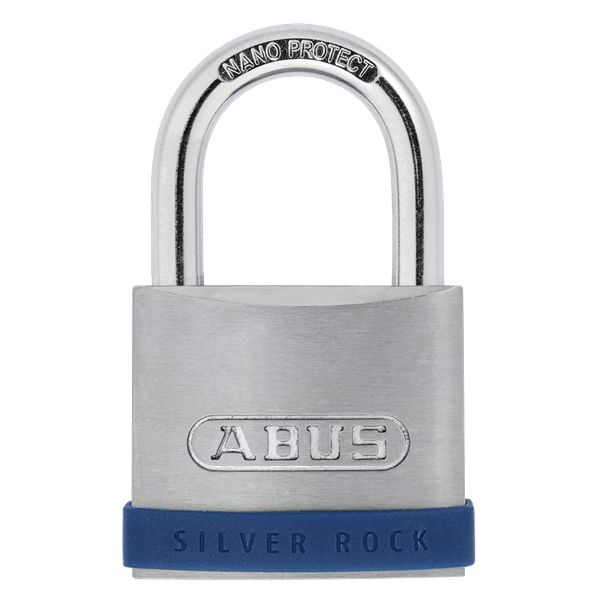 The double locking hardened steel shackle bears a Nano Protect coating and the lock features a precision 5-pin cylinder with a paracentric key profile.